The aim of the present article is to help students from Holmes college in Australia for accessing blackboard and to provide them with the review of the blackboard. Holmes Blackboard is basically the virtual blackboard created by the Holmes Institute which enables students to manage their studies through efficient management of assignments, lecture slides, announcements, blogs, study material, courses and study database etc. Holmes Blackboard login is created for every student enrolling in the Holmes Institute courses and with help of the login students can easily log in. Holmes College Blackboard is a virtual learning environment and students can find details of their assignments and also all the courses for which they are enrolled. This is the home page of the blackboard and provides crucial information for the students. This screen shows all the subjects in which students are enrolled along with the particular semester. For example, in the current view student is enrolled in the three subjects which are as given with the name of HI5015 Legal Aspects of international business and enterprise, HI6005 Management and organizations in a global environment and HI6006 Competitive Strategy. T2 mentioned in the above screen shows the second semester in which student is enrolled currently. For some students there would be T1 subjects as well since they might not have cleared those subjects of the previous semester. Moreover, students can visit each and every subject which is mentioned here to view the lecture slides, study material, e-learning and most importantly the assignments of that particular subject. Let us explain the assignments by taking examples of each and every subject here one by one. After clicking on the subject HI5015, in left-hand size, there would beheadings like the home page, announcements, subject info, lecture material, assignments and due date and e-learning activities. Announcement page would contain the information regarding the change in schedule for the class and any information pertaining to the assignment schedule etc. Subject info page would contain the assignment guideline of this page. Lecture material would contain the class slides and other material which teacher would have provided during class. Assignment and due date tab have given on the left-hand side would include details of all the pending assignments. The student can click on these and find details of the particular assignment which they want to access for. Student looking for help on Holmes College assignments such as HI6005 MOG, HI6006 Competitive Strategy, HI6007 Statistics for Business, HI6008 Business research, HI5015 Legal aspects of International business and enterprise, HI5016 International trade and enterprise, HI5017 Managerial accounting, HI5020 Corporate accounting, HI5003 Economics for business, HI6026 Audit, assurance and compliance, HI5019 Strategic information system for business enterprise and many more. 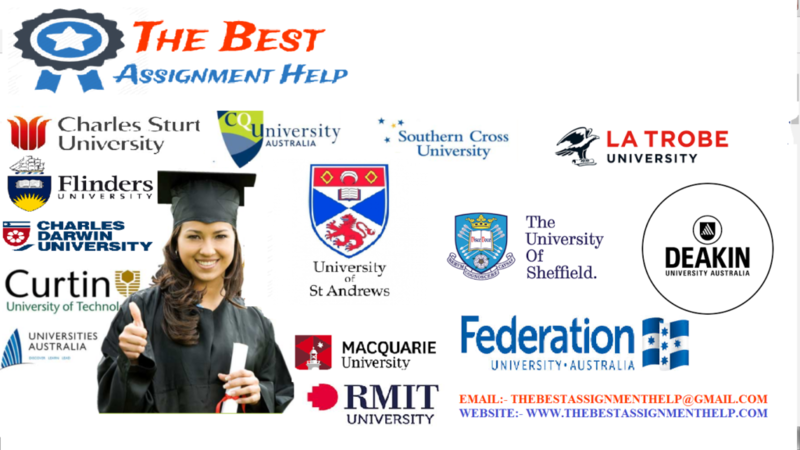 The Best Assignment help is the leading assignment help company offering assignment help for the Holmes Institute. So contact us for more details.